Prepositions of place:Where is my hamster? 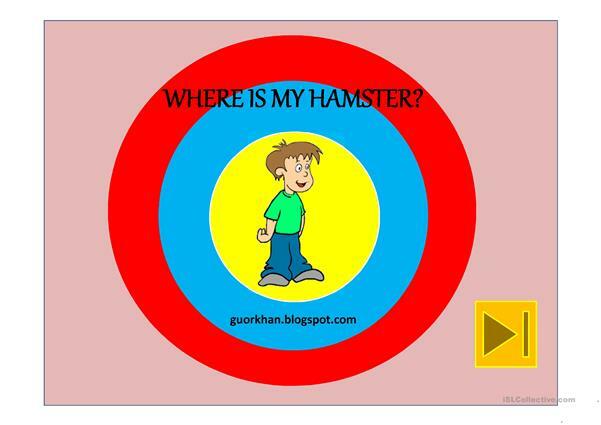 Prepositions of place:Where is my hamster? in-on-under-in front of-behind-between-next to.  Keep your eyes on the hamster and tell where it is. Enjoy! . The present downloadable teaching material is recommended for elementary school students, kindergartners and nursery school students and students with special educational needs, learning difficulties, e.g. dyslexia at Beginner (pre-A1) and Elementary (A1) level. It is valuable for practising Prepositions of place in English, and is excellent for developing your pupils' Speaking and Reading skills.